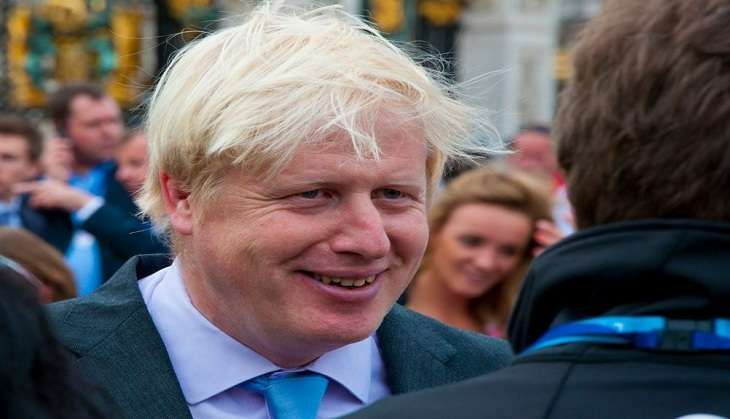 As a reaction to Michael Give's candidacy however, Boris Johnson has decided to pull out of the race. "Well, I must tell you, my friends, you who have waited faithfully for the punchline of this speech, that having consulted colleagues and in view of the circumstances in parliament, I have concluded that person cannot be me", Boris Johnson was quoted to have said in a Guardian report, while withdrawing his candidacy. Ex-minister Liam Fox, and Work and Pensions Secretary Stephen Crabb, and member of Parliament Andrea Leadsom have also declared their candidacy for the Tory leadership.